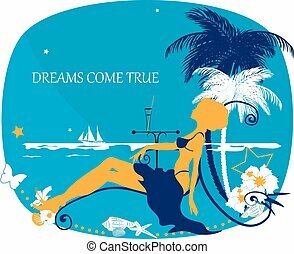 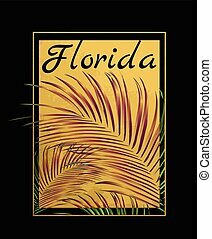 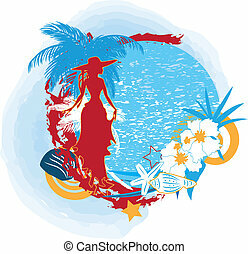 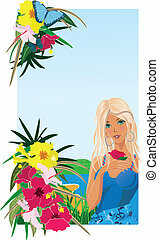 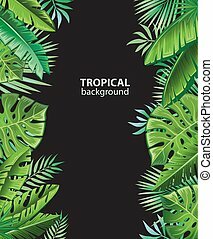 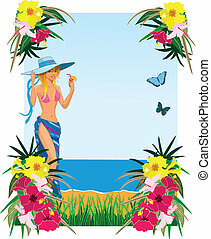 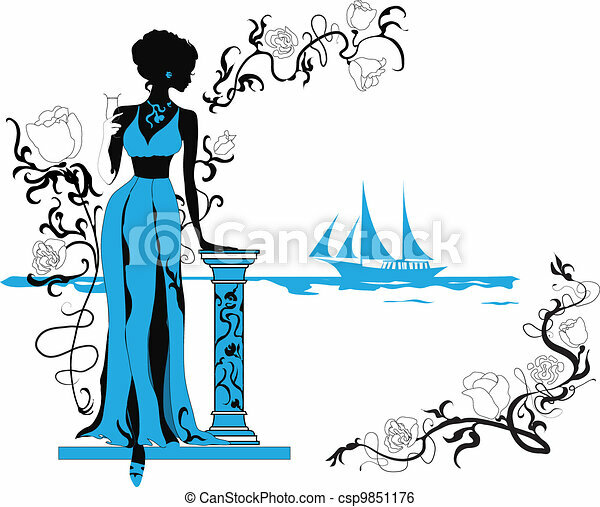 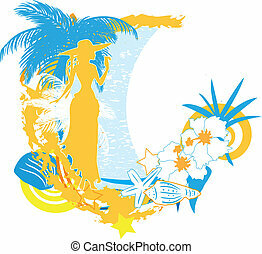 Background with tropical plants and woman silhouette. 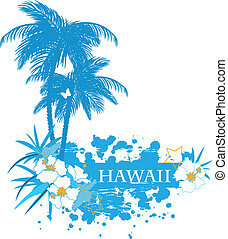 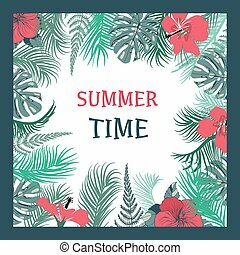 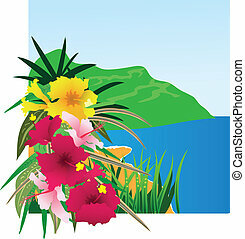 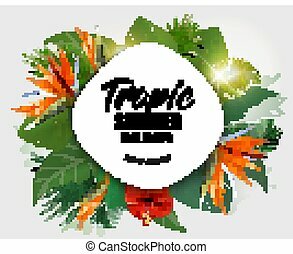 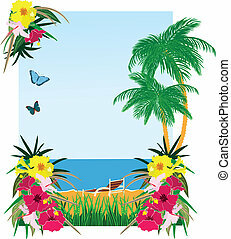 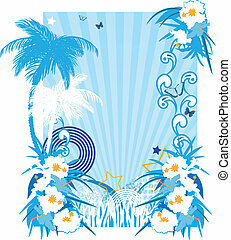 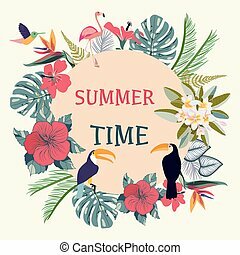 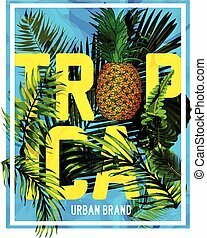 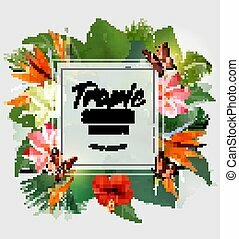 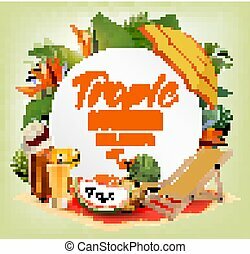 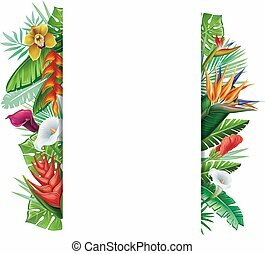 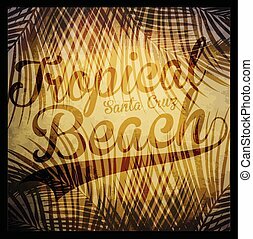 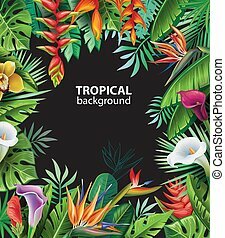 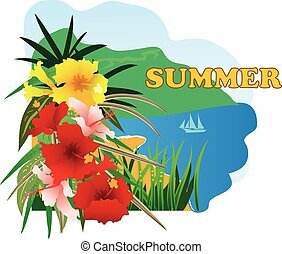 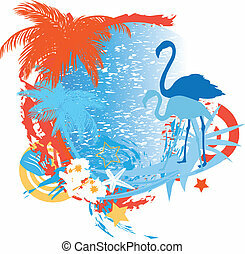 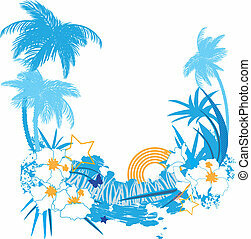 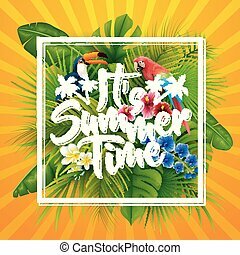 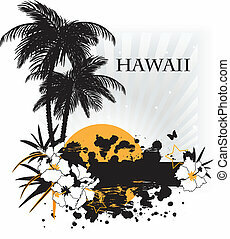 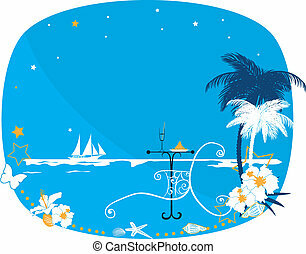 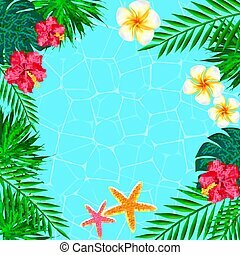 Summer Time Tropical Background With Tropical Plants And Flowers. 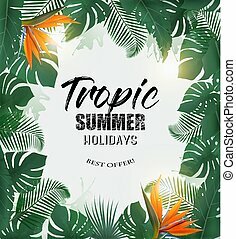 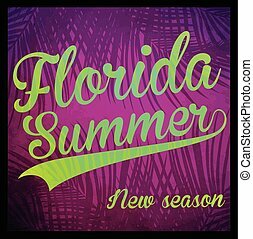 Greeting card for Summer vacation theme .